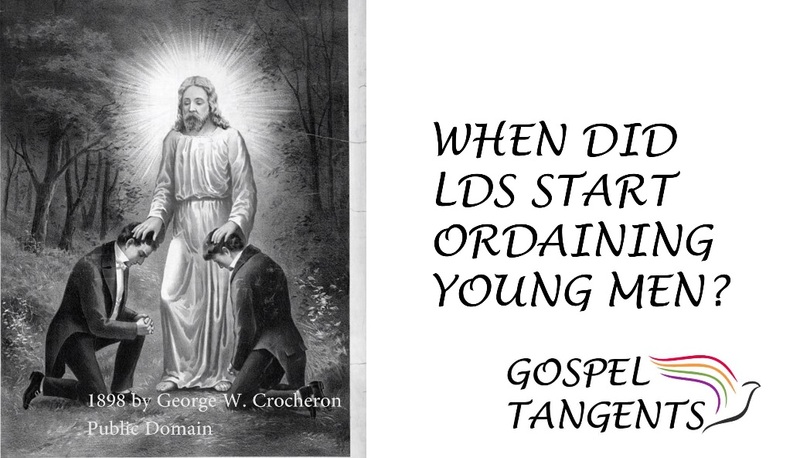 When Did LDS Start Ordaining Young Men? Earlier this summer, one of my guests, Jim Vun Cannon of the Remnant Church of Jesus Christ of Latter-Day Saints, asked me why the LDS Church ordained youth to the Aaronic Priesthood. At the time I said I need to talk to Greg Prince because he’ll probably have an answer. Now is my chance. In our next conversation, we’ll talk about the evolution of LDS Priesthood. When and why is it that the LDS Church decided to ordain young men to the priesthood? Greg: My recollection is that I think it was 1904. Joseph Keeler published a book under the direction of the First Presidency, that’s stated in the preface, and I’m blocking on what the name of it was but it was almost a general handbook of instructions. I think it was Lesser Priesthood and Church Governance (or something like that.) It went through two editions and he changed the title later on. But as far as I can tell, that was the first time when ages were prescribed for ordination into the Aaronic Priesthood. Initially it was 12, 15, and 18 for Deacon, Teacher, and Priest. 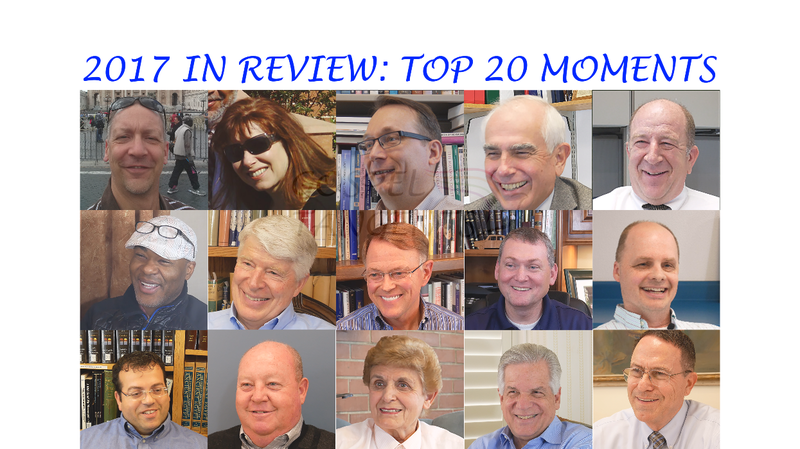 Don’t forget to check out our discussion about early LDS Priesthood offices. 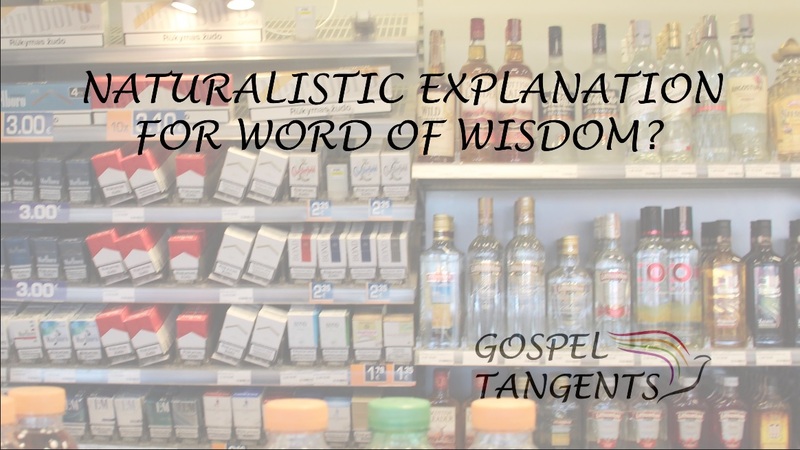 Check out our conversation…..
Naturalistic Explanation for Word of Wisdom? We’re continuing our conversation about revelation in the LDS Church. One of Mormonism’s most important and well-known revelations deals with the Word of Wisdom, Mormonism’s health code. Dr. Greg Prince talks about a naturalistic view of how that revelation was received. I think it’s pretty surprising. The Temperance Movement kicked in in 1826 because there was an epidemic of drunkenness in the United States. The consumption of distilled liquor over a 30 year period had tripled on a per capita basis. Drunkenness became a national security issue. That’s why the American Temperance Society was formed in 1826. When they said “hot drinks,” it mean drinks that were hot. It wasn’t what was in them. Greg: People didn’t drink hot chocolate. They only drank two hot drinks: coffee and tea. But it wasn’t the content, it was the temperature. It moved you out of that zone of moderation, out of temperance. If there had been iced drinks, probably the Word of Wisdom would have said no hot drinks and no iced drinks because the whole notion was temperance, moderation. GT: Some would say, is that really revelation then, or is that just the thinking of the day? Greg: Well you get into the circular argument on that. Is something revelation because we call it revelation, or is the nature of the something what later qualifies it as being revelation? If you’re looking for the splitting the ceiling and the voice of the Lord dropping through-type revelation, how many instances of that do we have within the LDS Church tradition? Hear what he has to say about meat and grains! We’ll also tell some stories about President McKay. It’s going to be a very fun conversation. I hope you join us…..